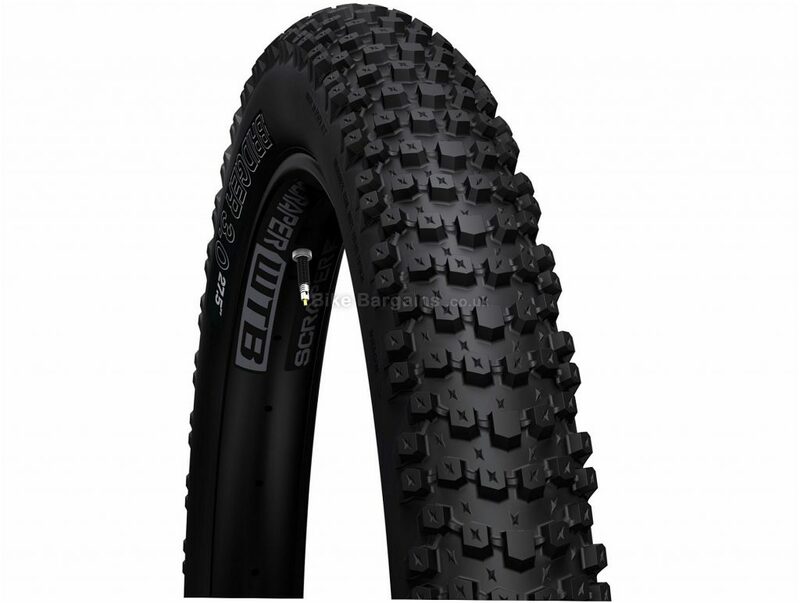 This tyre brings grip and traction to the 27.5+ market. Its design features consistency when cornering and travelling fast off-road, whilst always providing an even level of control. 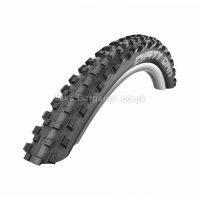 The medium tread pitch and spacing maintain traction in multiple terrain conditions and the knob shape promotes mud clearance. 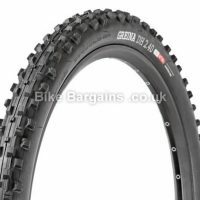 The Bridger's tread profile increases predictable cornering, inspires confidence and proves that the plus sized wheels and tyres are for real mountain biking and are a worthy standard within the modern mountain bike market. 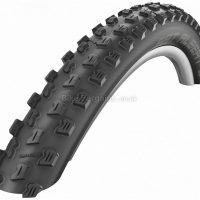 Usage: XC, Trail, Enduro, Bikepacking Conditions: Dry to Wet / Hardpack to Loam Casing: Lightweight Bead: TCS Compound: Dual DNA Level: TCS Light (fast rolling) Weight: 1207g. 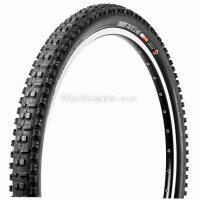 Wilderness Trail Bikes - Read more about WTB's Saddles, Grips and Tyres.